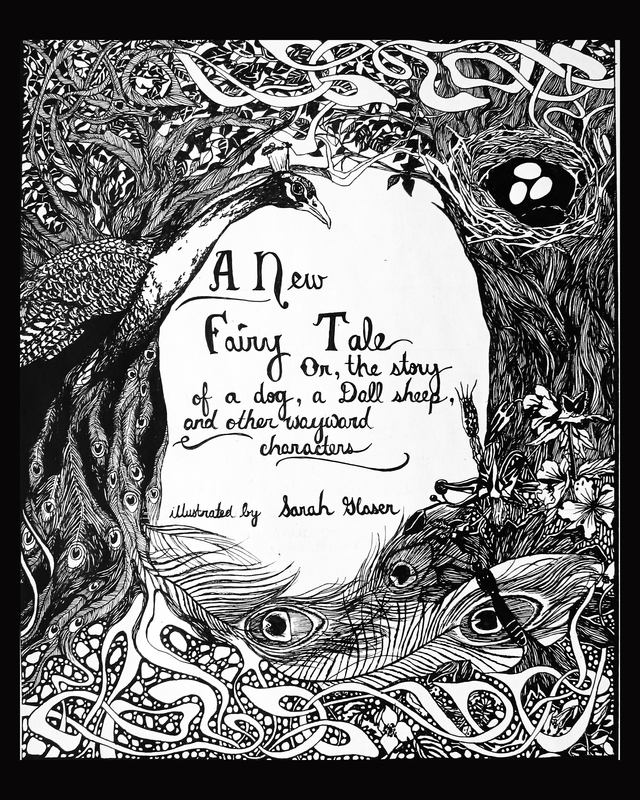 The cover of “A New Fairytale,” the wordless children’s book that will be in the July First Friday show. This show was incredible! The detail in each drawing was unbelieveable! Sarah, I hope you put up more of these pen and ink drawings!